Homemade Roast Beef, Turkey Breast, Roast Pork, and "Grandmom's" Salad. Come visit us at Morrell and Pennypack! Lots of choices to tease your tastebuds! 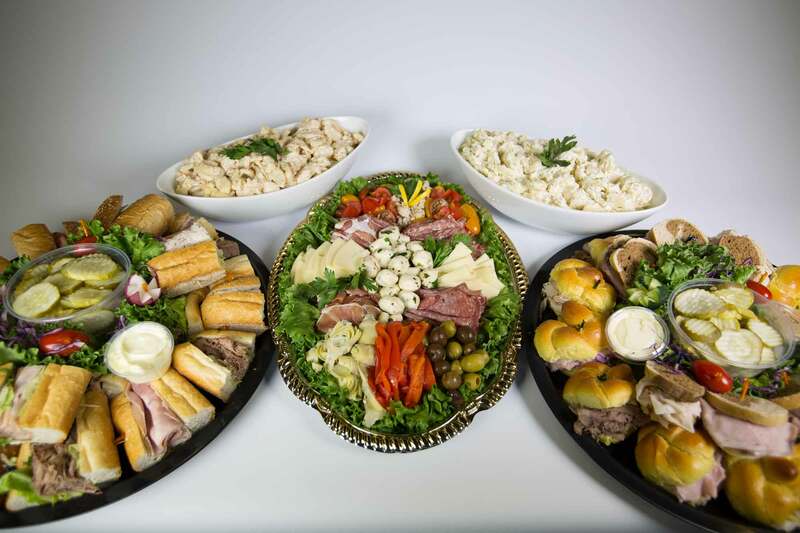 Crown Deli was established in 2003, and is the home of “Grandmom’s Salads.” We have a wide selection of Dietz and Watson meats, and cheeses. Home cooked roast beef, turkey, and pork. Order by phone or stop in and experience our fast, fresh, and friendly service. 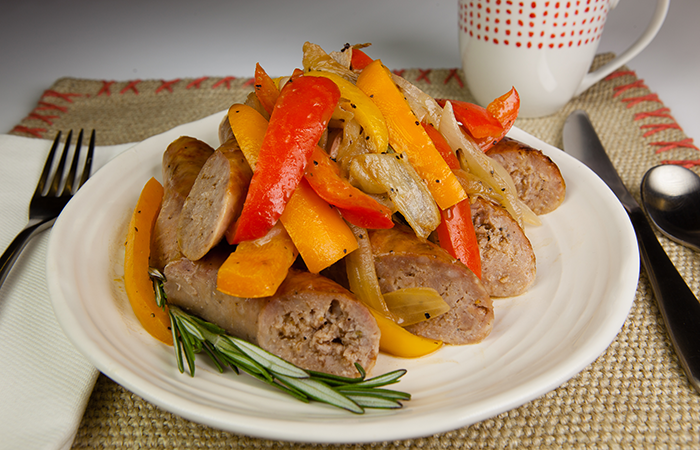 Take some time to learn more about what makes Crown Deli special. From our delicious food to our friendly service. We love to see all our customers satisfied. 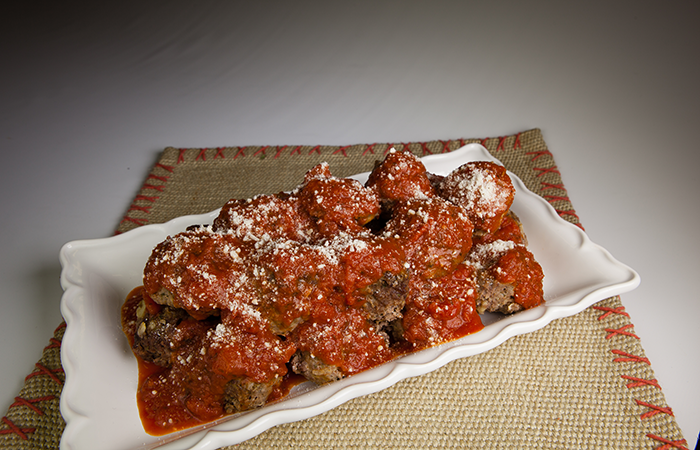 Don’t forget to try our meatballs made daily with nothing but the freshest ingredients. 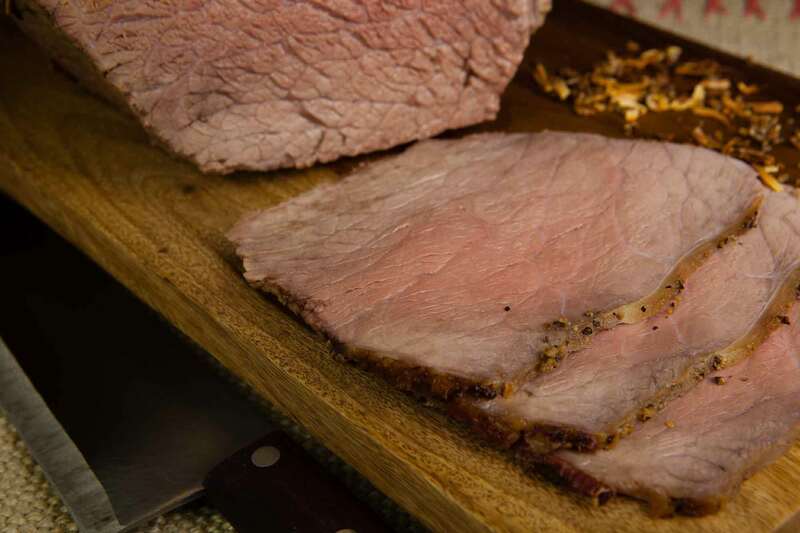 Take a moment to browse through our menu, we’re sure there is something for you. 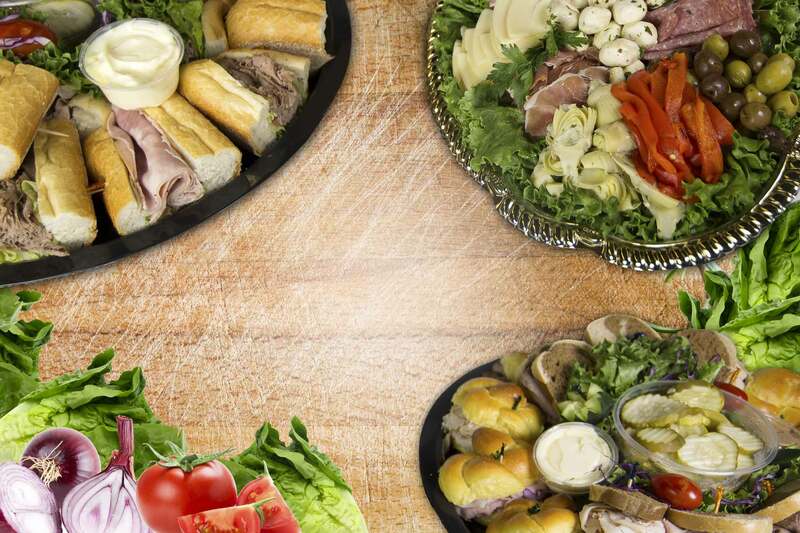 From lunch meat and sandwiches, to catering trays, no matter how big or small the occasion, Crown Deli’s got your back. 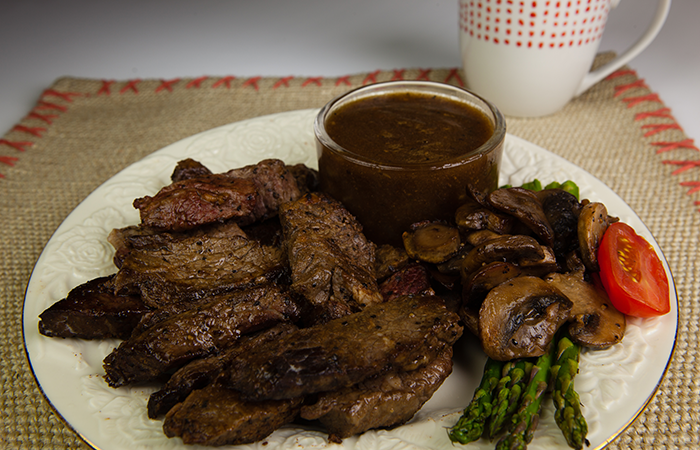 Besides our delicious menu items, Need a quick dinner? 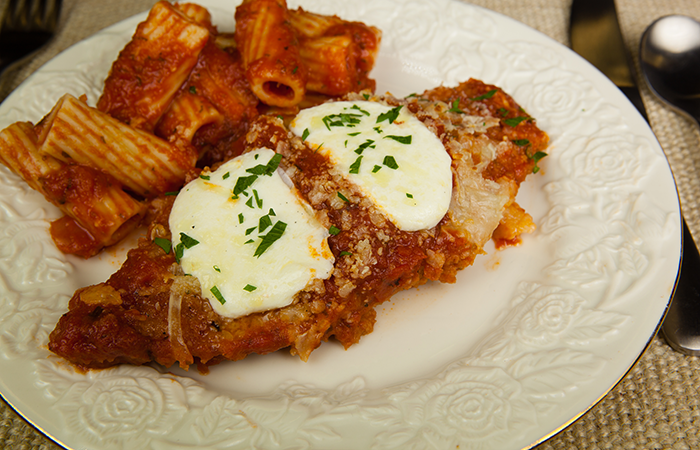 Pick up our homemade chicken cutlets and prepare them how you’d like. We also offer homemade chili, meatloaf and soups. For your convenience we also have gift certificates, lottery, and some grocery items. 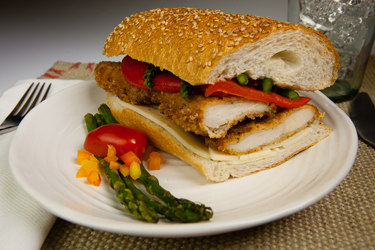 Served on Liscio’s Seeded roll, The Morrellative is made with our homemade chicken cutlet, grilled asparagus, long hots, sharp provolone, and balsamic mayonnaise. 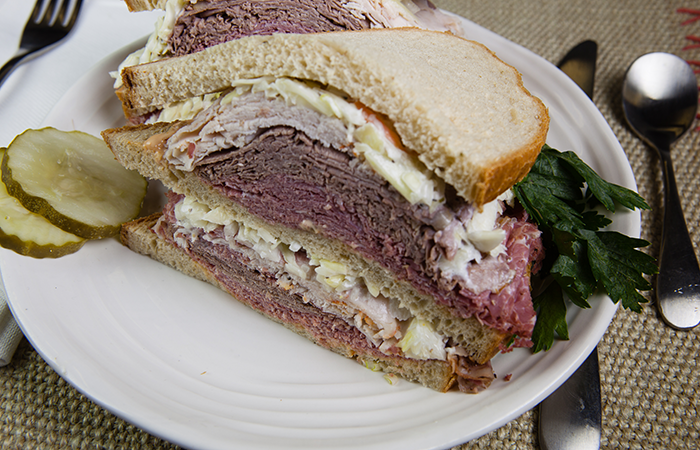 Our famous Triple Crown sandwich is crafted with homemade turkey, roast beef, corned beef, Swiss cheese and coleslaw all piled high on our fresh rye bread. 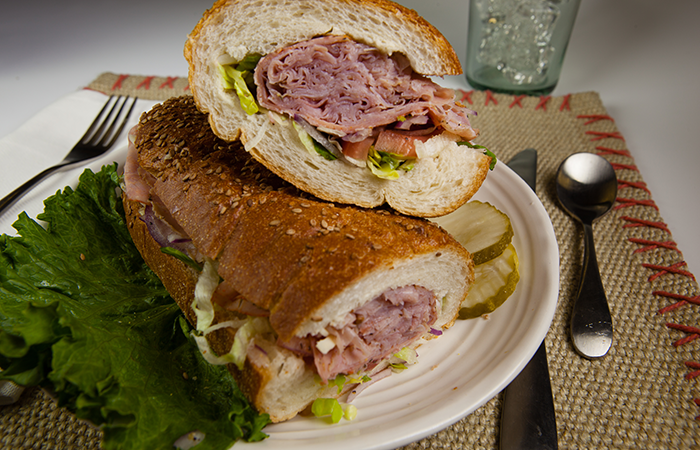 Topped with our delicious homemade Russian dressing this sandwich is quite the bang for your buck! 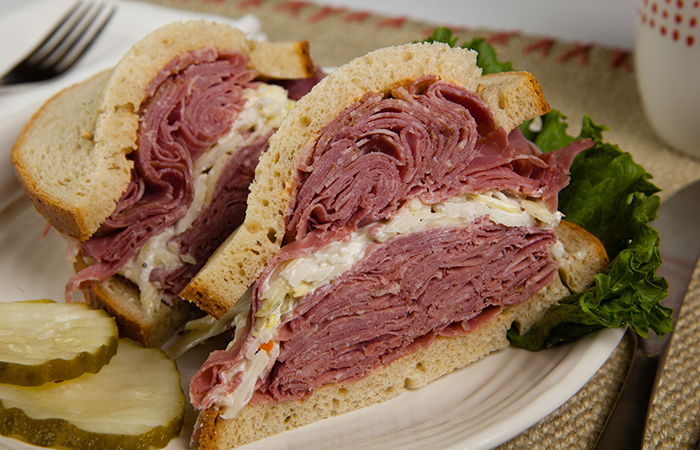 Thinly sliced fresh cut corned beef piled high with coleslaw and Russian dressing on our fresh deli rye. 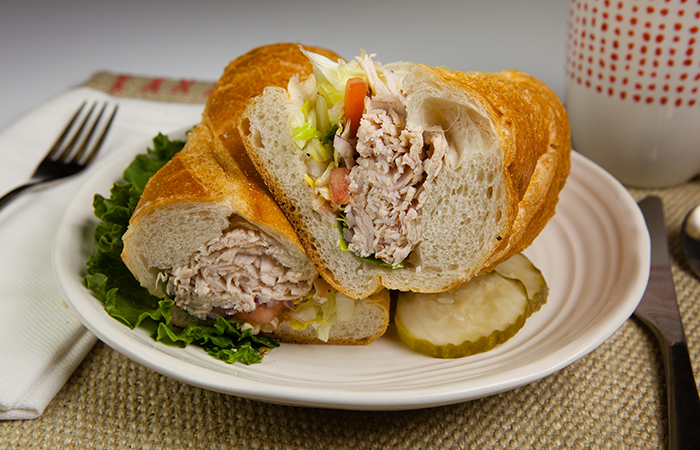 Homemade oven roasted turkey, lettuce, tomato, onion, on your choice of Liscio’s plain or seeded roll. 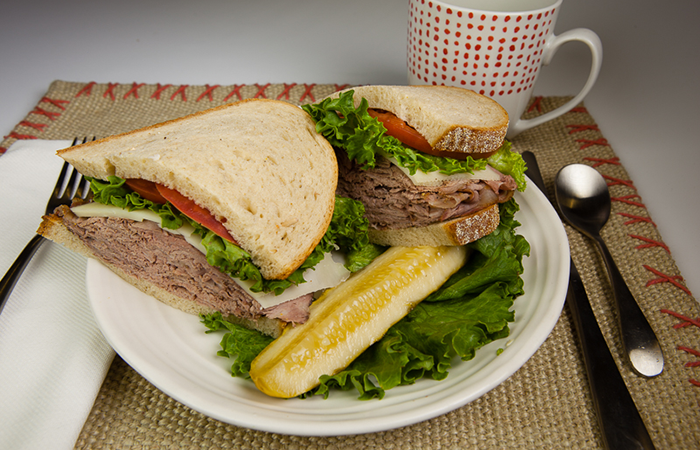 Homemade roast beef, lettuce, tomato, onion, on your choice of Liscio’s plain or seeded roll. Hot, sweet, or mixed for a treat. 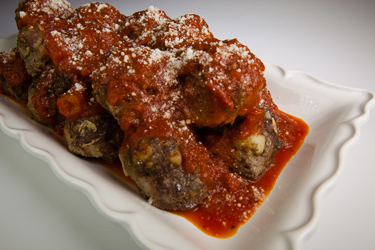 Prepared with your choice of tasty a white or red sauce, and includes fresh rolls. 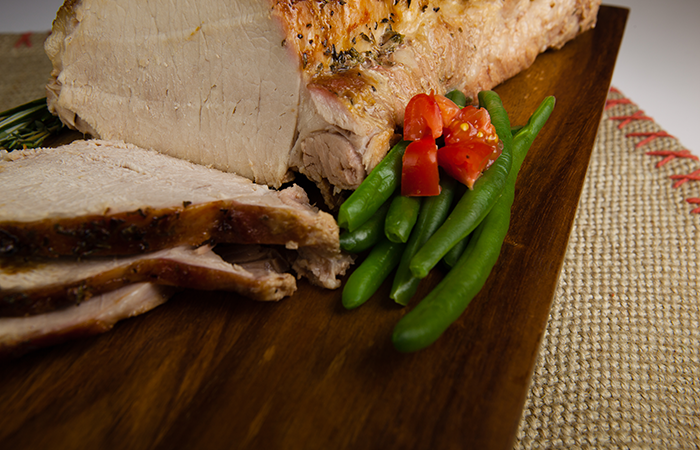 Our Homemade roast pork layered with baby spinach, mild and sharp provolone cheeses, sweet roasted peppers and natural au jus.